Cavy Angel’s Guinea Pig Rescue is a non profit and non funded Organisation that relies on the help, support and generosity of the public. 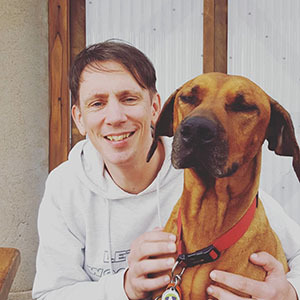 We are a small shelter run by Monique and Meg Davenport, We have been keeping guinea pigs for some time now and after realising how many homeless and neglected guinea pigs where around are local area decided that it was time to make a move and make a deference. 1 To educate the public on the correct guinea pig care and treatment. 2 To provide a safe haven for ill, injured, neglected, pregnant and found guinea pigs. Cavy Angel’s Guinea Pig Rescue dose NOT Euthanasia any guinea pigs unless they are a bad case in which they are in severe pain and if they cannot come back to good health. 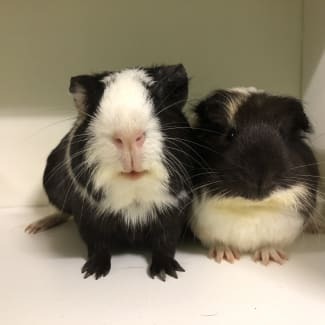 Cavy Angel’s Guinea Pig Rescue does not support irresponsible breeding/selling and keeping of guinea pigs we think it is unfair to bring more guinea pigs into the world when there are already hundreds out there that are homeless. 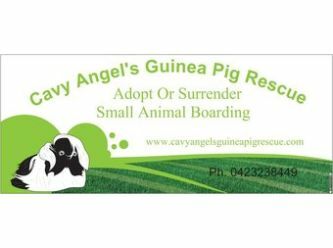 If so all you need to do is fill out the online Adoption form located in the adopt or surrender section of our website www.cavyangelsguineapigrescue.com it is very quick and easy and once you have done that we will be in contact with you asap! 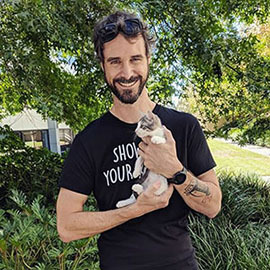 Meet Prancer, Prancer is one extremely cute and cuddle young girl, She is very energetic and loves to run and jump around and overall is just a very cute and happy young girl. 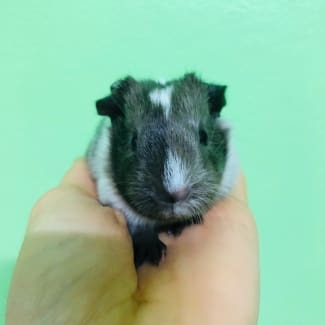 Prancer is currently housed with his her mum, siblings and a desexed male, she can be adopted with with one of her family members or own her own to be a friend for another female guinea pig.. Are you able to give this girl a loving home?